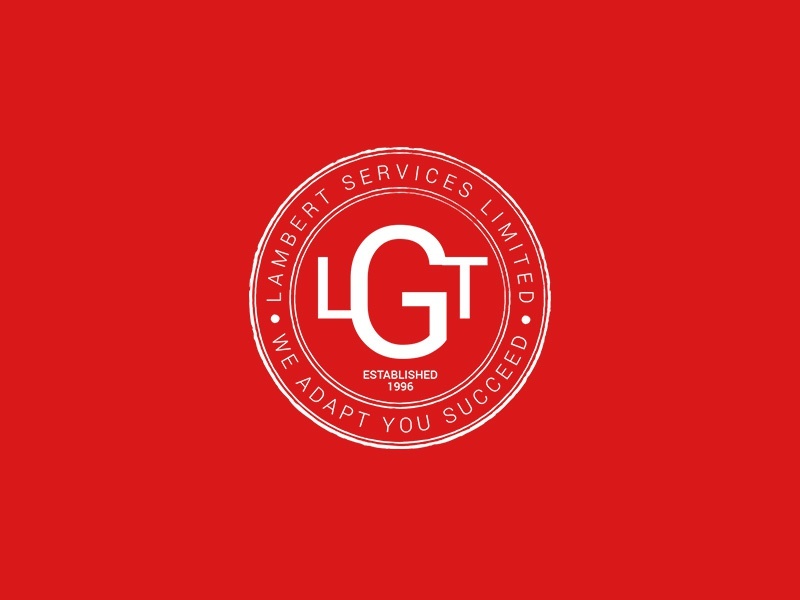 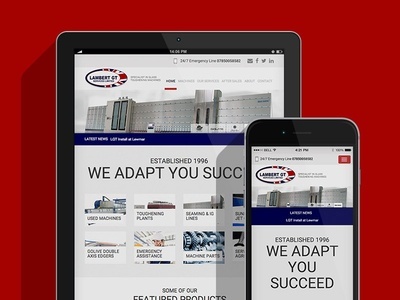 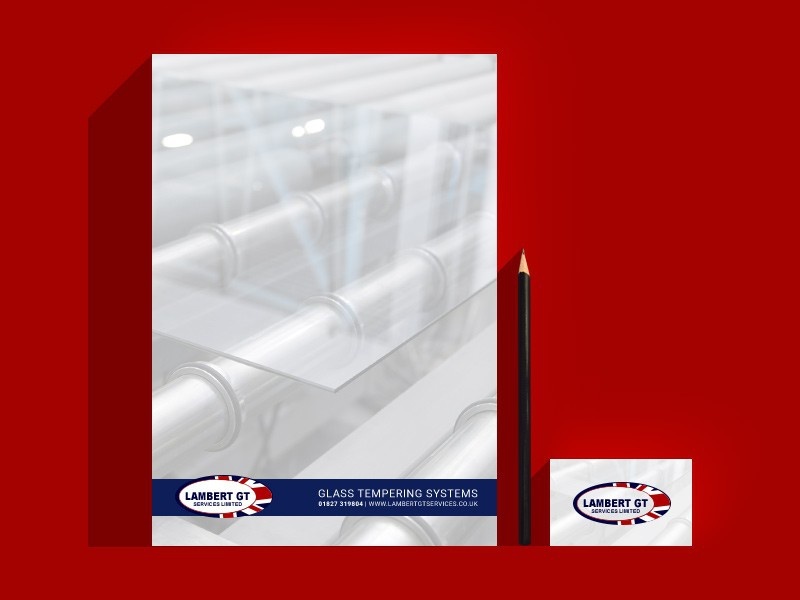 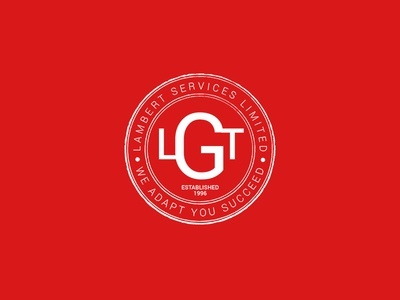 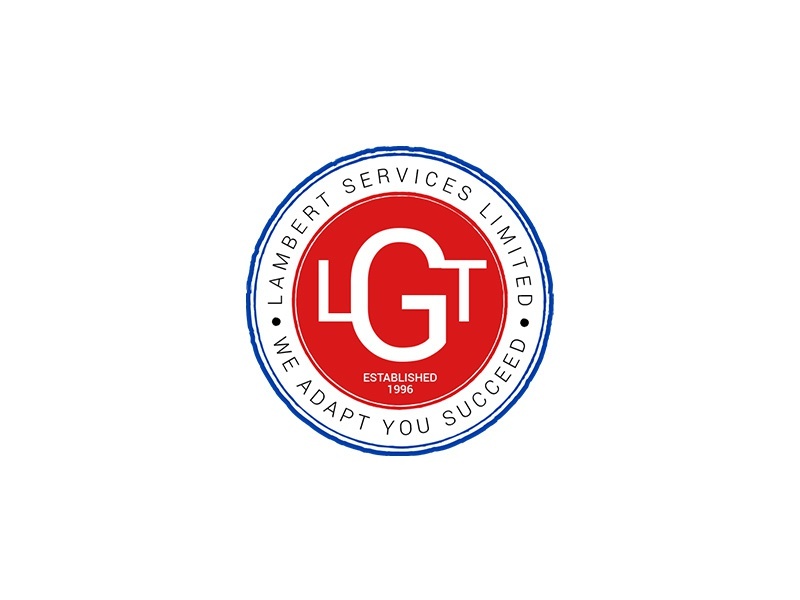 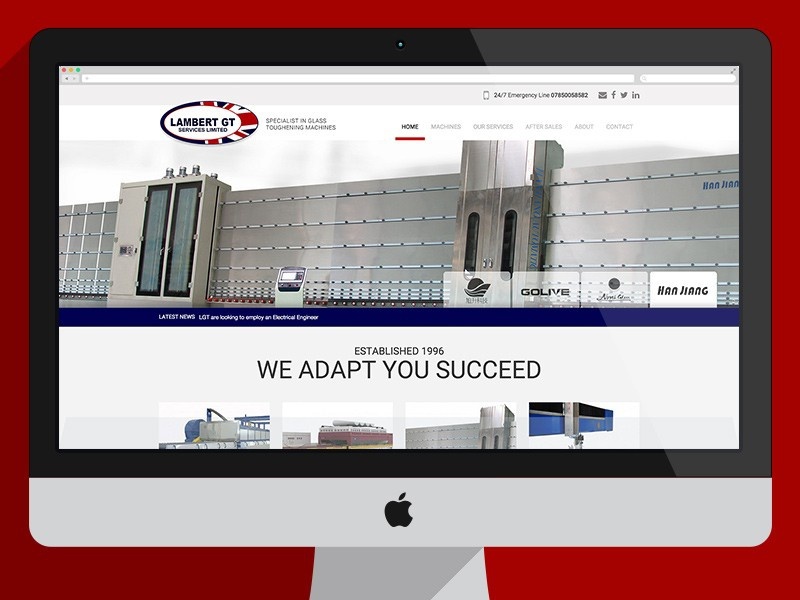 Lamberts GT Services needed a new website they wanted to come across as the leaders in their industry and keep the site simple, fresh and to the point. 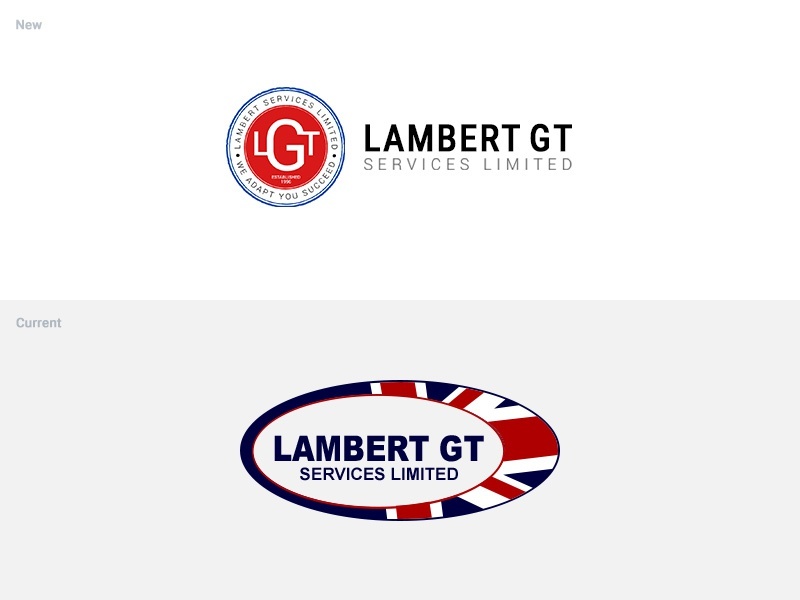 Working with Lambert GT we are helping them create a new brand, they want it to have a quality more mature feel to it. 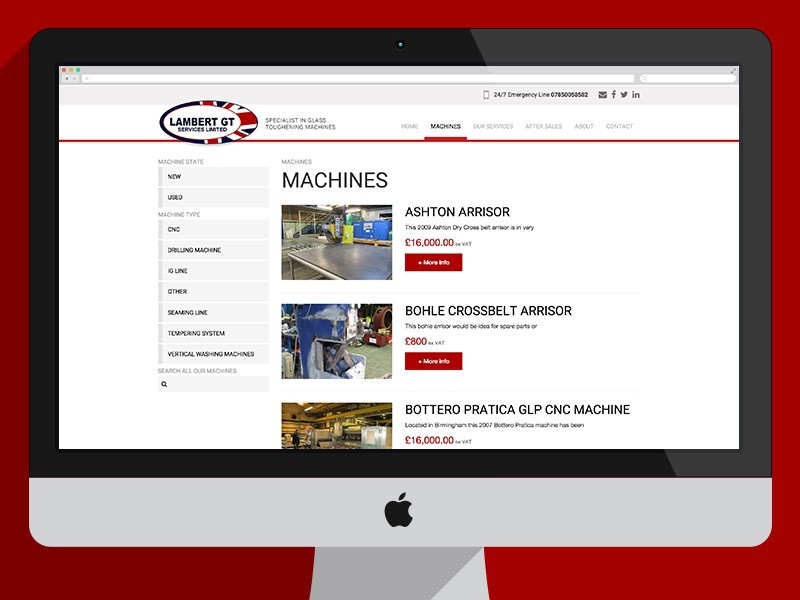 The machines the sell and service come with their stamp of approval. 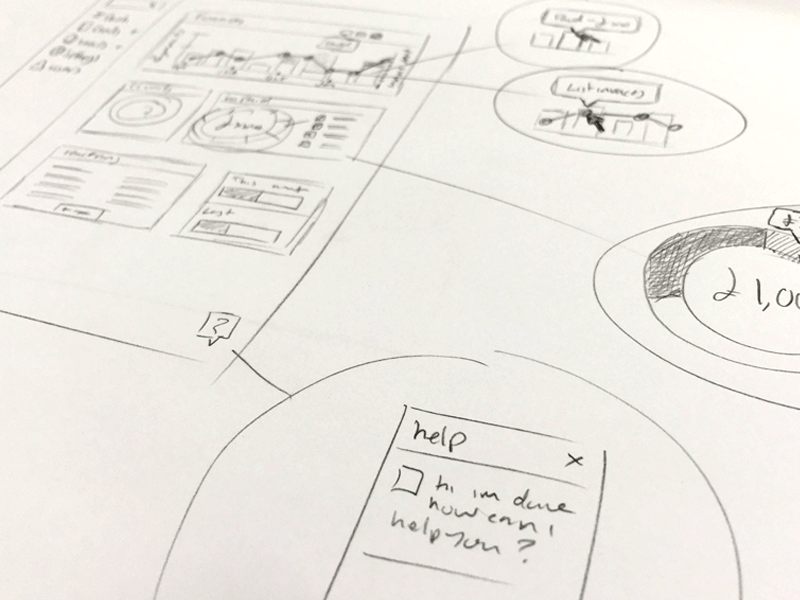 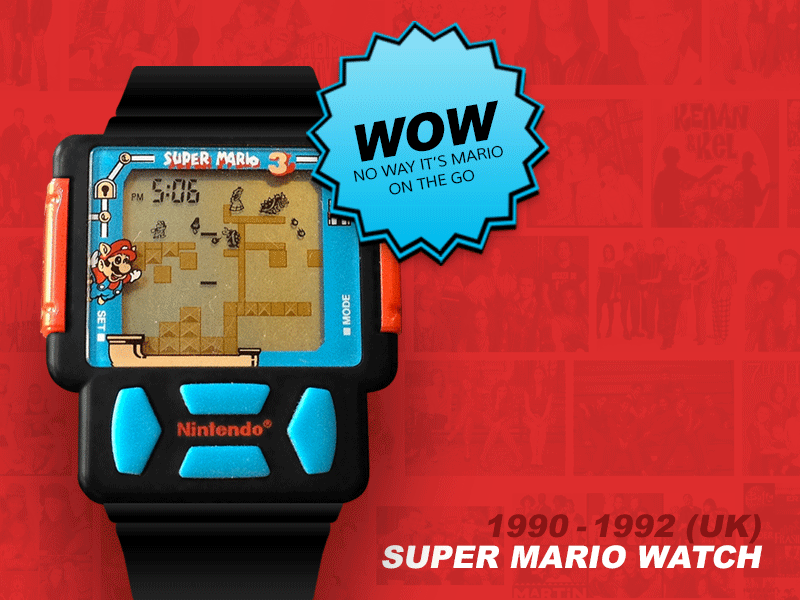 Still in development.